Thanks to Polly at Valley Flora for doing an amazing job on the flowers and ceremony site. It was so romantic! 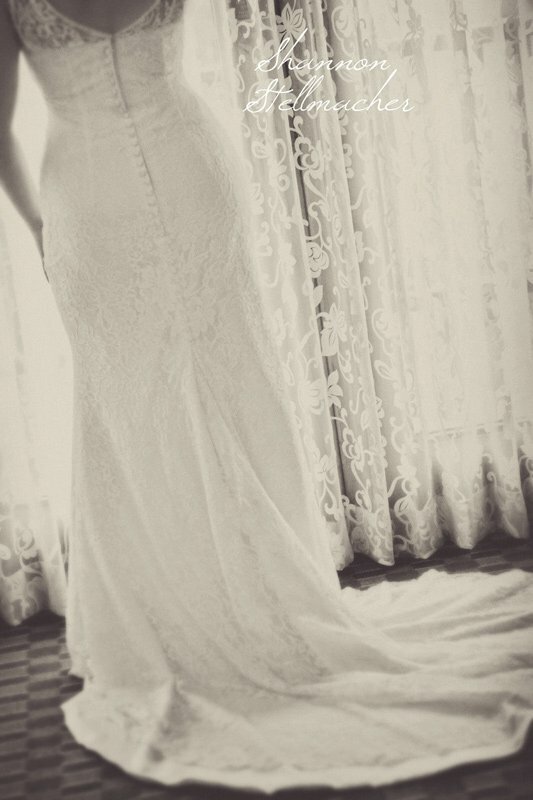 Vintage hair styling by Amithyst. Scrumptious food by Elaine Bell Catering. 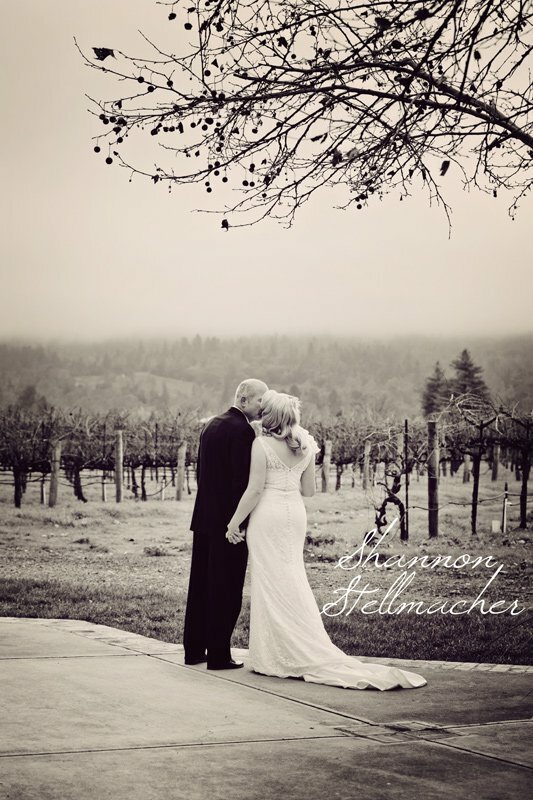 Napa Valley Bridal make by Shannon Stellmacher.